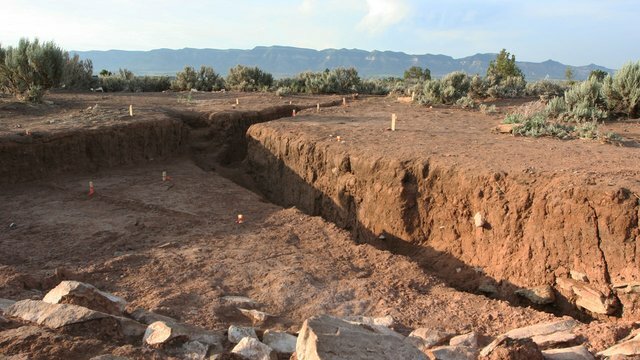 A mysterious kiva—the only one of its age in the region—lured Time Team America to southwestern Colorado in order to better understand early Pueblo culture. We were invited to the site by the Crow Canyon Archaeological Center, who has been studying the organization of the Basketmaker III community since 2010. The kiva is situated on the Dillard Site, which is located within America’s first Archaeological Subdivision, which is just a stone’s throw away from the famous Mesa Verde archaeological site. 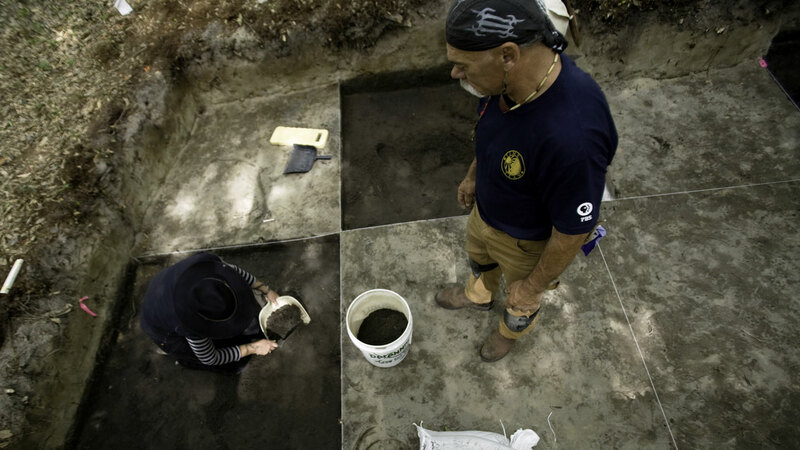 The innovative Indian Camp Ranch was created in 1989, allowing landowners to live in a culturally rich area while fostering a commitment to cultural stewardship by protecting the archaeological sites surrounding their homes. 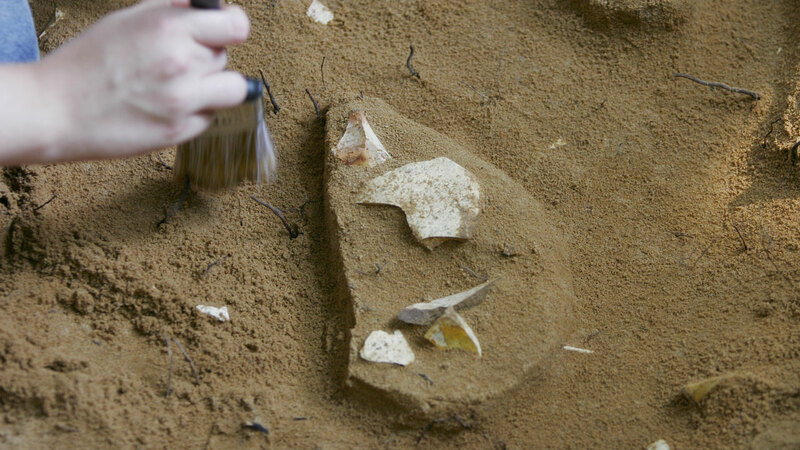 During the initial survey of the subdivision, over 200 archaeological sites were recorded. 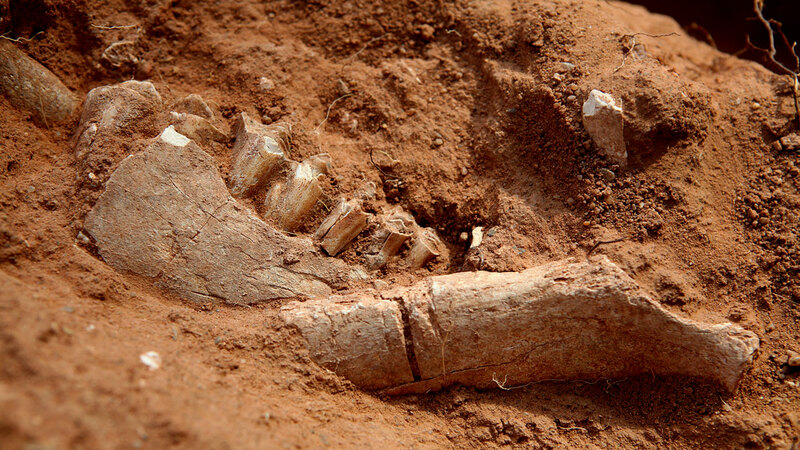 Two years later, archaeologists from Woods Canyon Archaeological Consultants excavated a suspiciously large depression and confirmed that it was a great kiva dating between A.D. 500 - 725. 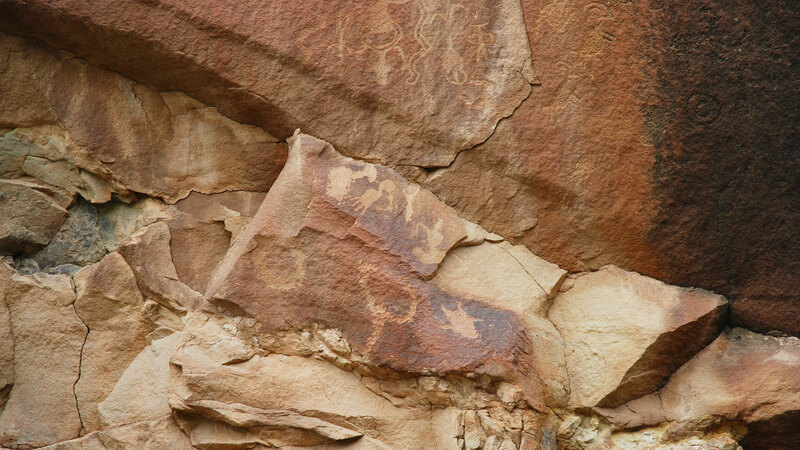 The Dillard Site is named after long time Crow Canyon volunteer, Jane Dillard, who purchased the Indian Camp Ranch parcel containing the great kiva in 1993. 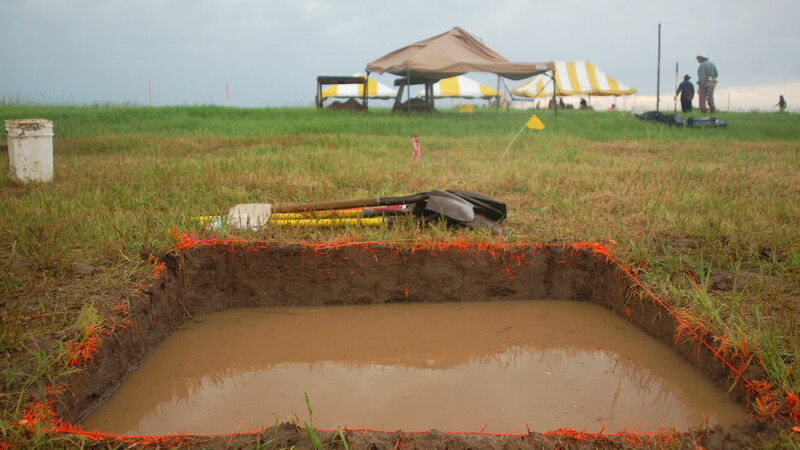 Crow Canyon archaeologists began work on Indian Camp Ranch after receiving funding for a Basketmaker Communities Study from the Colorado Historical Society and the National Science Foundation. 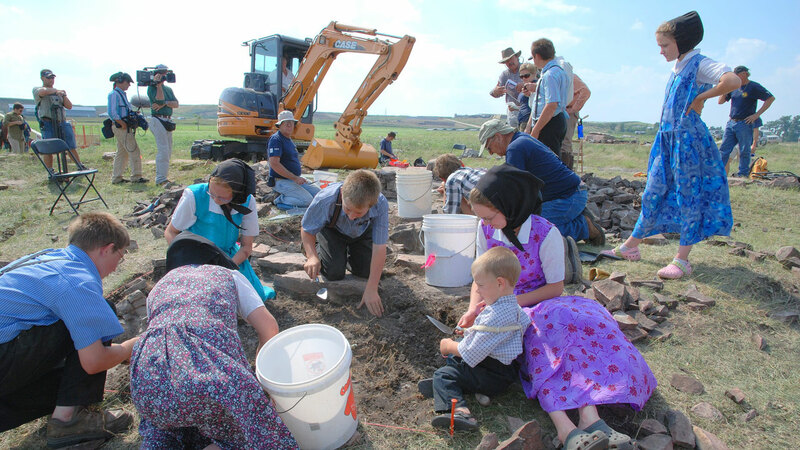 Archaeologists quickly realized that the sites represented cultural resources of both regional and national significance, which led to the listing of The Indian Camp Ranch Archaeological District on the National Register of Historic Places and the Colorado State Register of Historic Properties in 2012. Archaeologists know that the Basketmaker III cultural period was revolutionary. 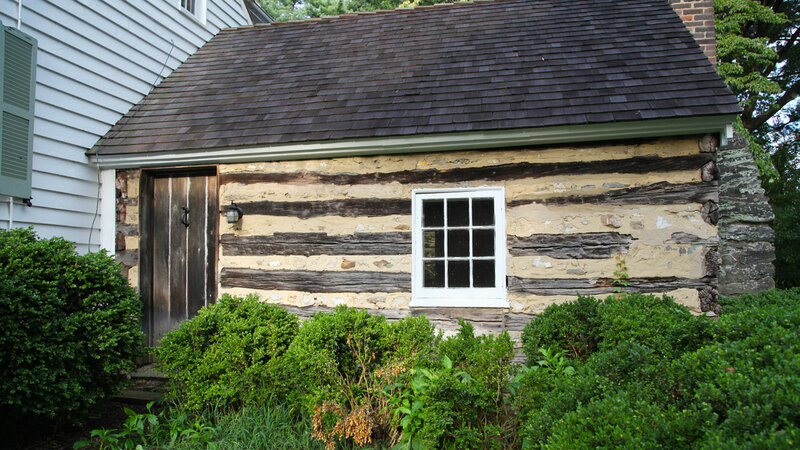 People were making drastic changes in the way they lived, collaborated, and cultivated the surrounding landscape as they transitioned into a sedentary agricultural lifestyle. Could the Dillard Site be one of these revolutionary villages? 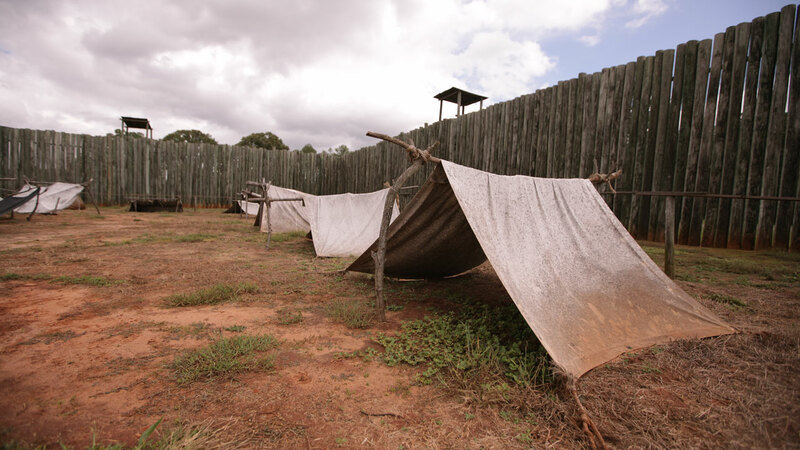 Does the Dillard Site represent a transitional moment in the birth of the Pueblo culture? Can we identify the size of this ancient village? What role did the Great Kiva play in the community? To find out what happened when the Team took their trowels to this dry and dusty soil in southwestern Colorado, read “What We Did & What We Learned."